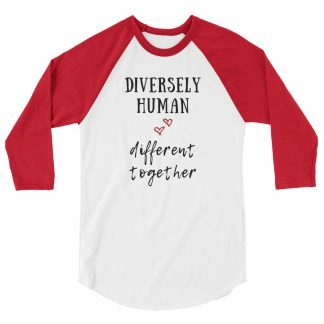 All of us are different. None of us are less! We ARE all different, but every single one of us has the same value and worth. 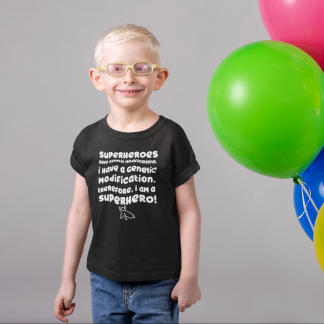 If you want to raise disability awareness and acceptance while looking suave in your fab new shirt, then this is the shirt for you! One shirt not enough?? Check out the whole t-shirt range here.